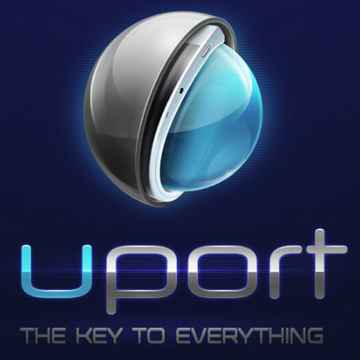 A personal companion you can wear on your wrist; uPORT breaks the mold of the smartphone technology we are accustomed to in many different ways! Visit us on the web to see what’s in store for our device. ← Our new blog post is live! Our new blog post is live!